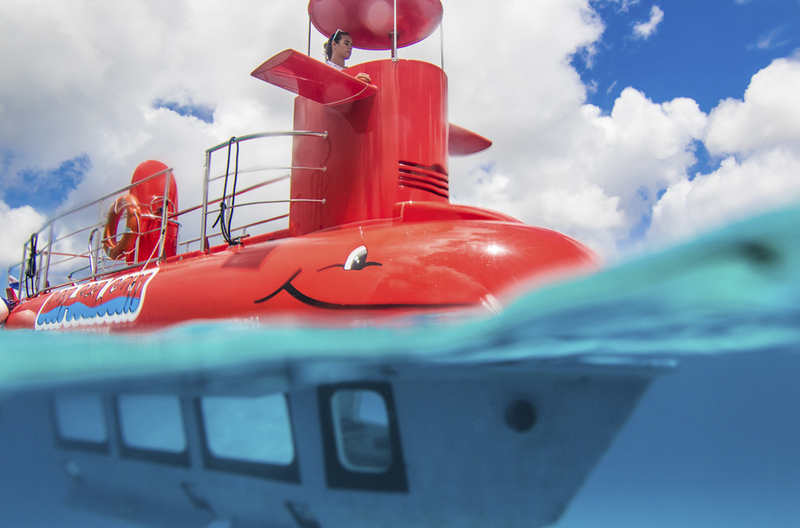 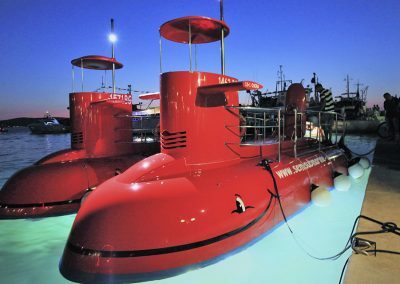 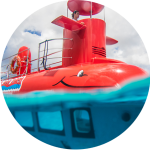 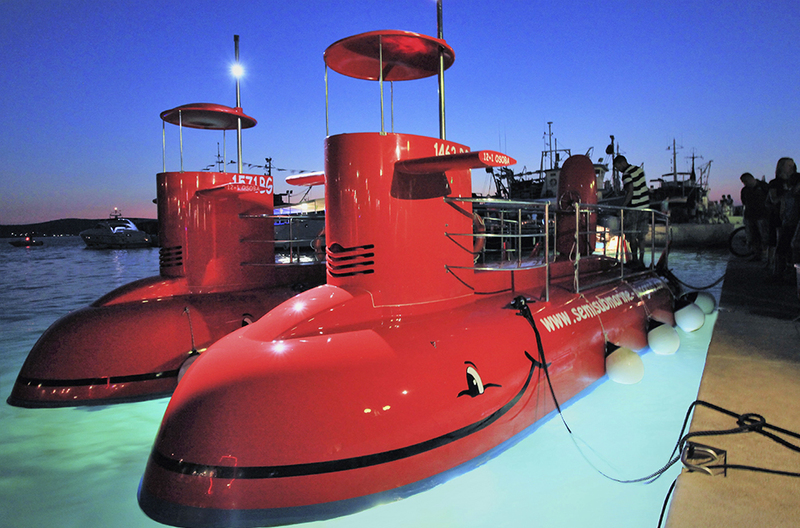 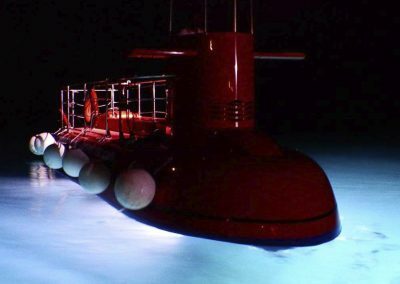 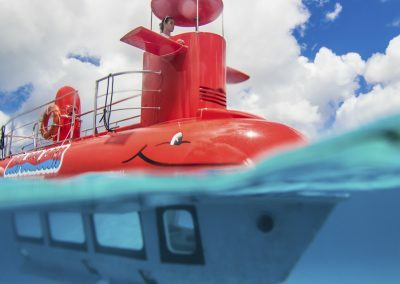 A memorable submarine experience and a panorama boat tour! 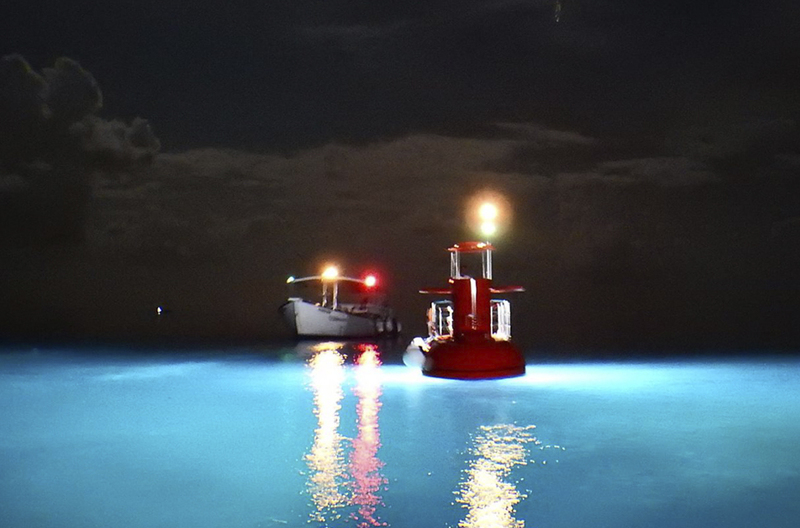 But there’s even more. 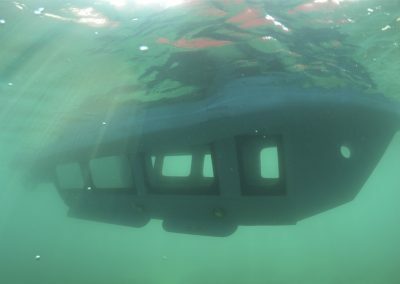 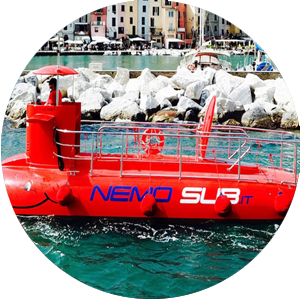 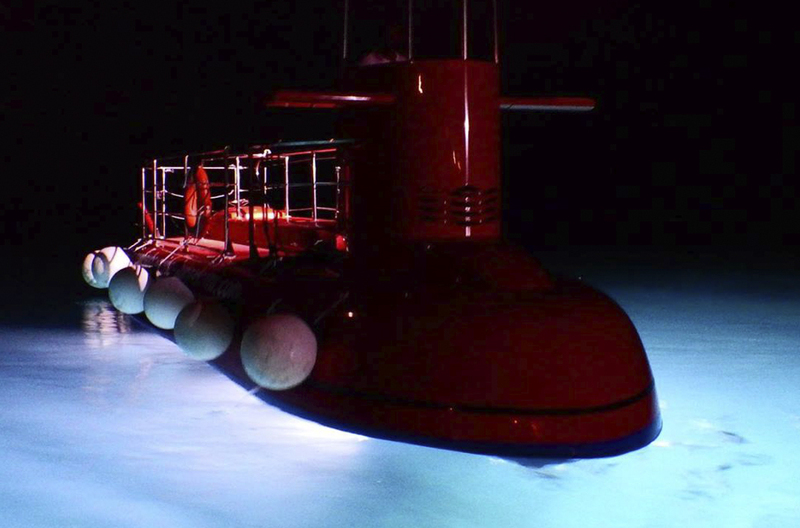 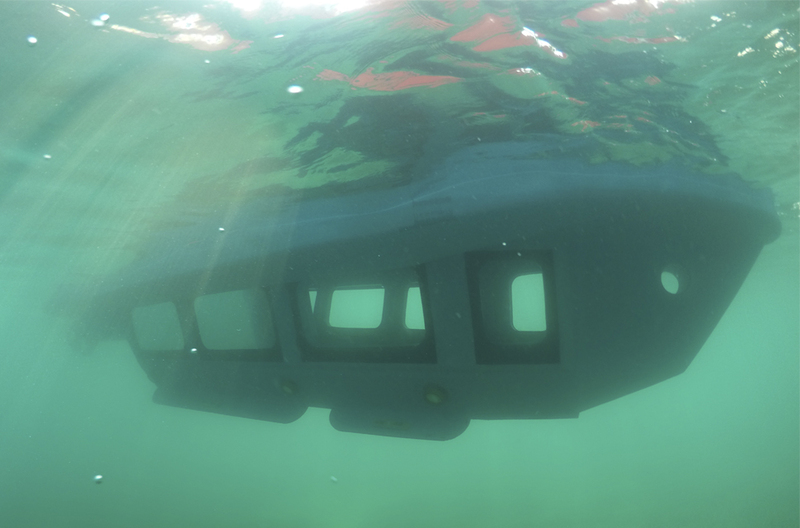 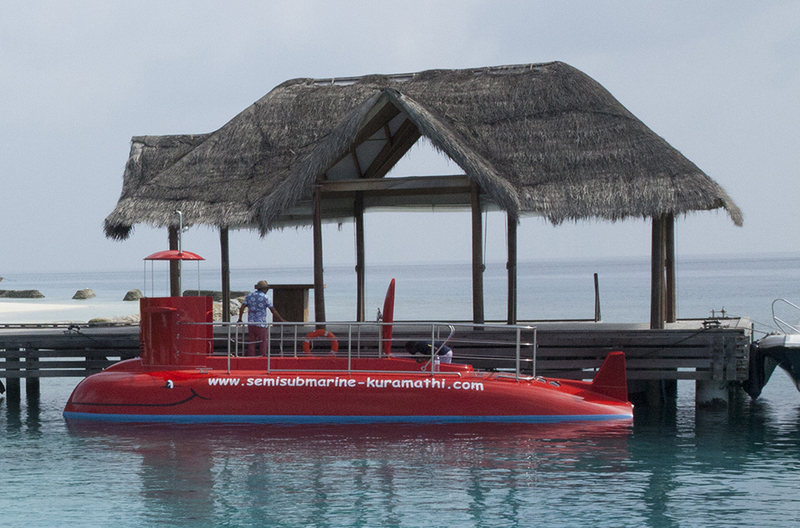 The semiSUBMARINE is a proven business solution that generates rapid success. 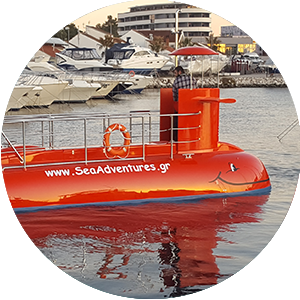 You will be astonished at how quickly you are able to achieve a return on your investment and what low running costs you have! 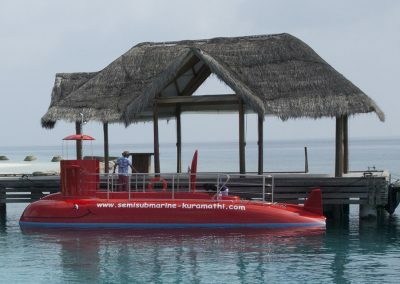 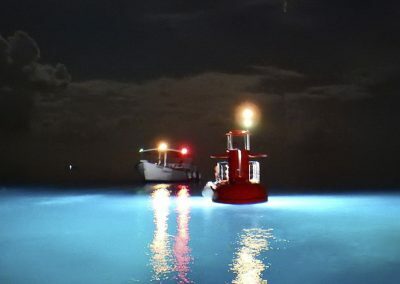 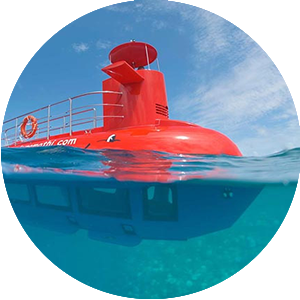 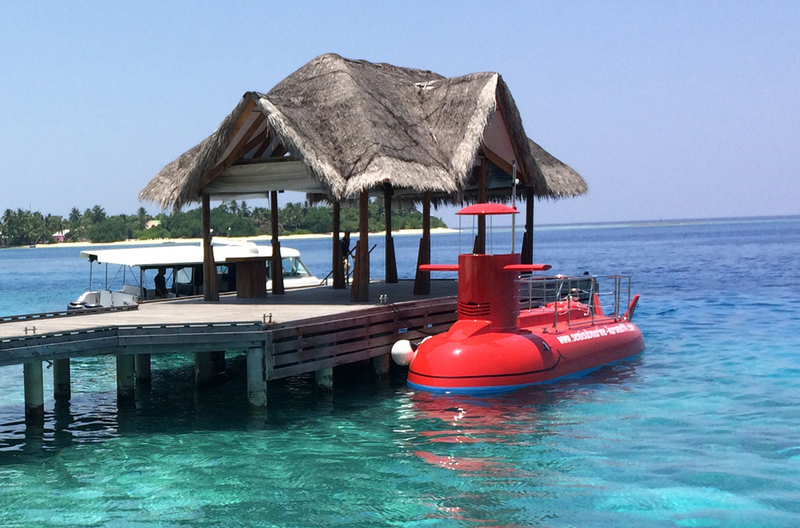 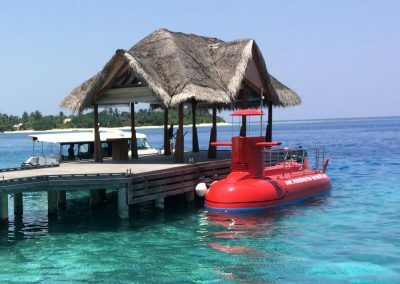 “Kuramathi Maldives resort keeps everyone happy by adding a semiSUBMARINE to its list of adventure excursions. 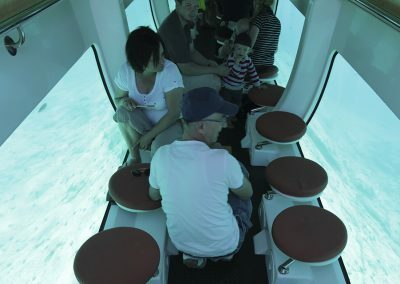 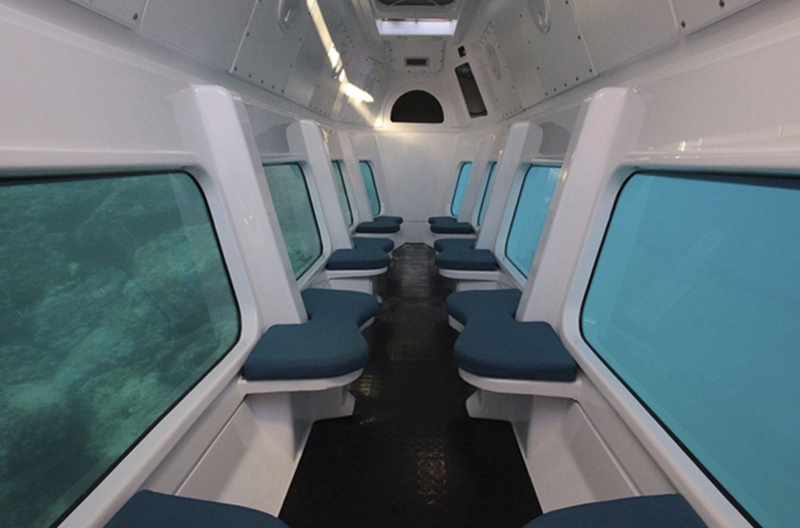 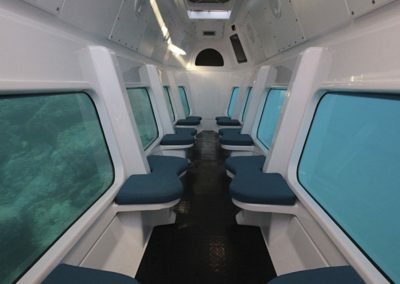 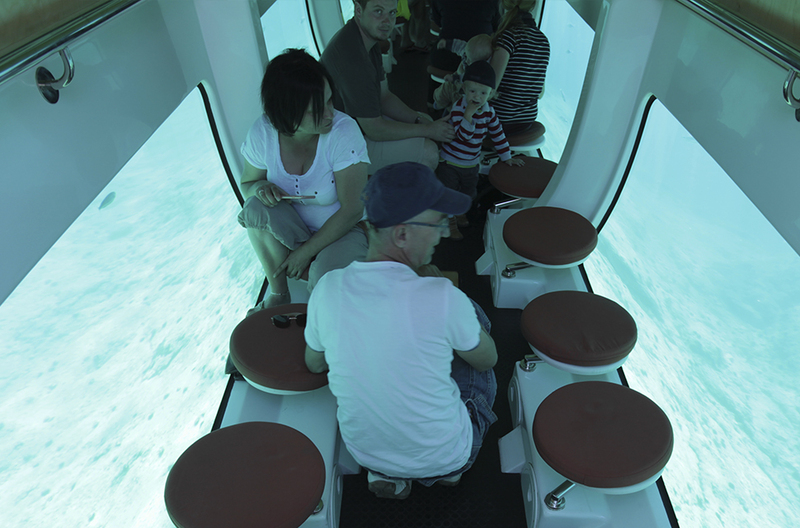 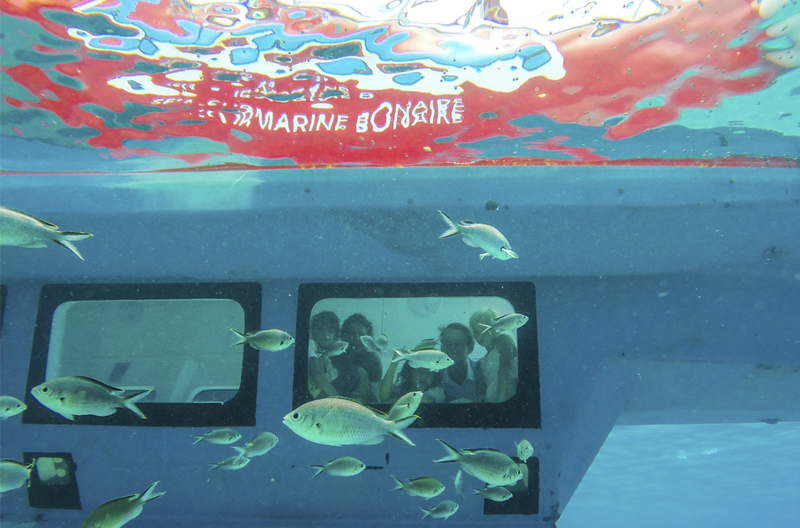 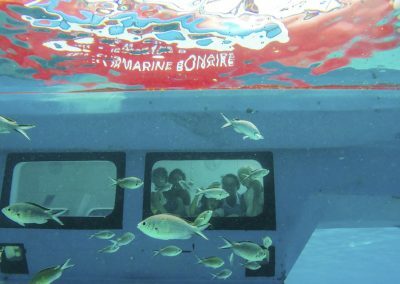 Now our guests are able to explore the secrets of the marine life without even dipping a toe in the water!" Agena Marin grew out of a passion for boats and the explorer spirit of our founder Mladen Peharda, who made the first DIY prototype with his wife, in their back yard. 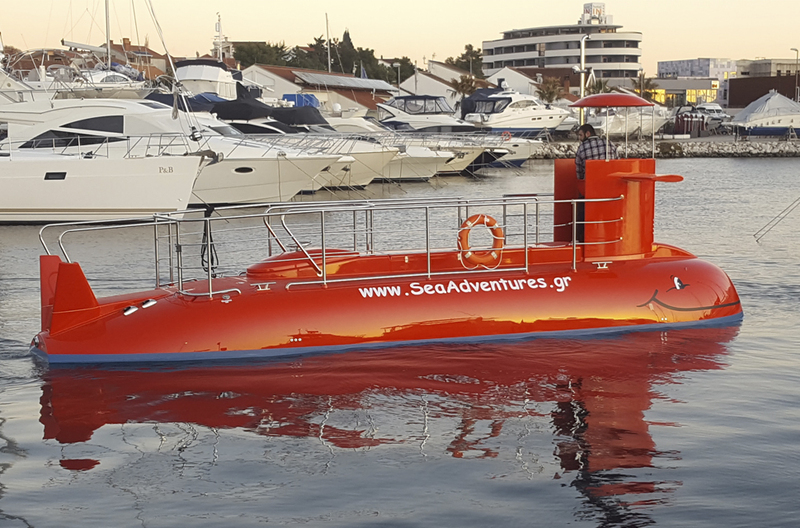 Fast forward a decade, and his passion turned into a successful company, private, fully-equipped shipyard employing 15 professionals, and with over 35 sold boat business solutions sold across the globe. 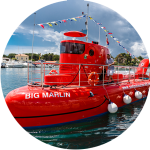 Agena Marin will use the information you provide on this form to be in touch with you and to provide updates and marketing.